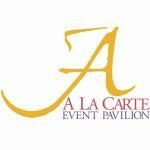 A La Carte Event Pavillion On Facebook! Hello all, Jerm here with a quick update on one of my favorite partners to work with! The gang over at A La Carte Event Pavillion have officially hopped into the social media landscape with their very own Facebook Page! So in addition to the great website that they recently launched, you now have just one more way to stay in touch with one of Tampa Bay&apos;s premier full-service event venues! 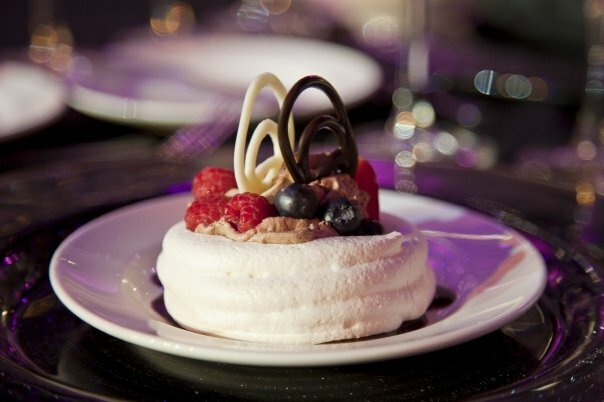 If you are looking to plan your corporate meeting, or put together the ultimate wedding reception, then make sure you are a fan of theirs, so you can be in the loop! If you are looking to plan that special event, be sure to check out the photos area of the page, and take a gander at what all they offer. I was looking at some of the culinary selections a bit earlier, and was very tempted to jump through the screen and take a bite! See what I mean off to the left here... yeah that looks tasty! In addition to the food, they even feature certain events on there such as the recent Shrout/Jimison wedding photos. If your looking for a venue to host Tampa Bay area events, it honestly doesn&apos;t get much better than this place. We have hosted some of our big events there in the past and are amazed at the beauty of the settings and decor each time, so you can&apos;t go wrong! If you have a Facebook account already, and have had an event, then stop by their page and be sure to show some love! Well folks that&apos;s all for now, but stay tuned in for more Tampa Bay meetings updates from Jerm, and be sure to have a great weekend!